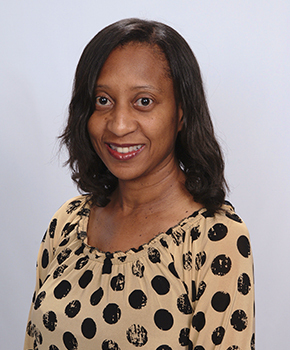 Dr. Erica Mays serves as a staff and consultant pharmacist at the Bond Community Health Center. In 1996, she received her B.S. in Pharmacy from the prominent Florida A&M University College of Pharmacy and Pharmaceutical Sciences. She then returned to her alma mater in 2004 and earned her Doctor of Pharmacy degree. Dr. Mays is always willing to lend a helping hand to her clients, and has the same zeal when serving in the community. Dr. Mays is affiliated with many organizations including the Florida Pharmacy Association, the National Diamondback Pharmacy Alumni Council Capital City Chapter, the illustrious Tallahassee Alumnae Chapter of Delta Sigma Theta Sorority, Inc., and Jack and Jill of America, Inc.